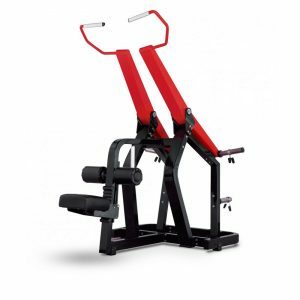 Motion replicates the overhead press. 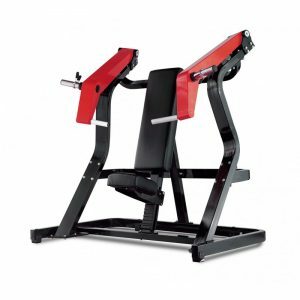 Independently providing more uniform strength improvements and offer the choice of training one arm at a time. 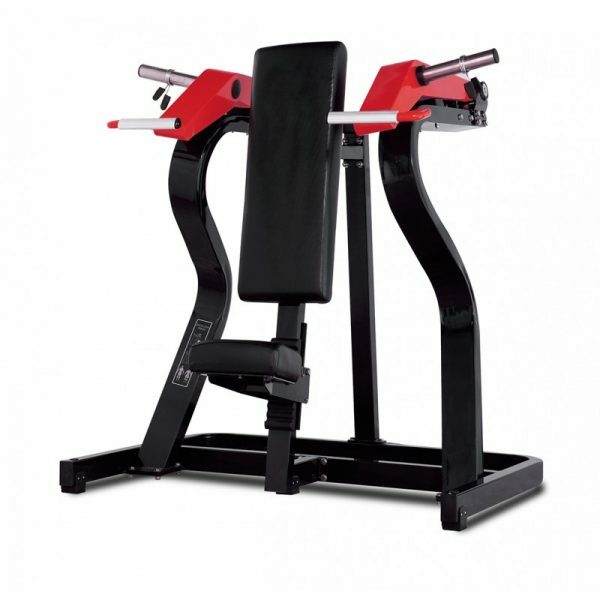 This machine duplicates the overhead press while activating the deltoids. 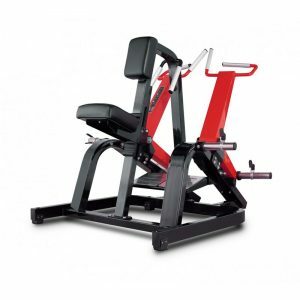 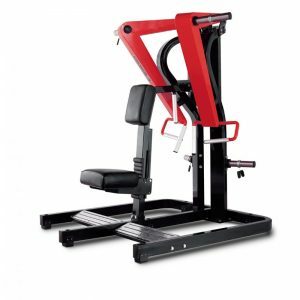 The range of motion performed on this machine is safe for shoulder press exercises.